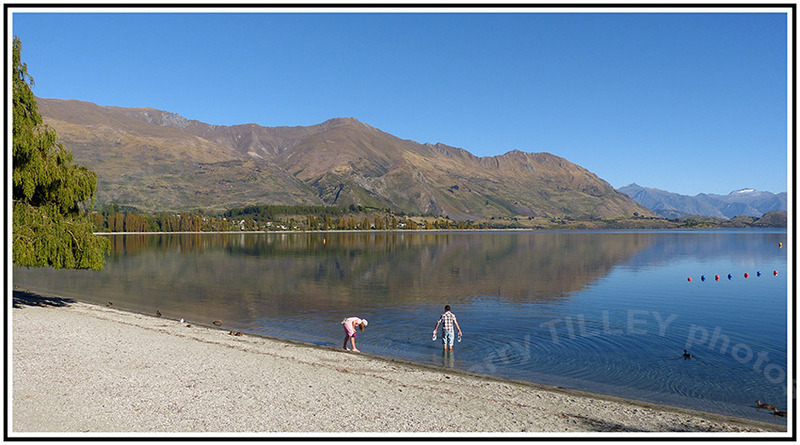 New Zealand, Wanaka lakefront – Not the Quality Spa Resort Hotel, Norefjell. Thought for the day…” Life is an action, not an idea”. ” The only way out of difficulties is through them”. Amazing what some people will pay for photographs. Take a look at this photo…. Sadly this is not one of my photos. This photo is actually the world’s most expensive photo. It sold for USD 4.3 million at an auction in the USA in 2011. 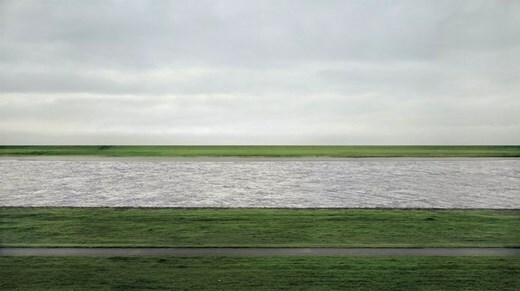 The photo, by Andreas Gursky, is of the Rhein River in Germany. 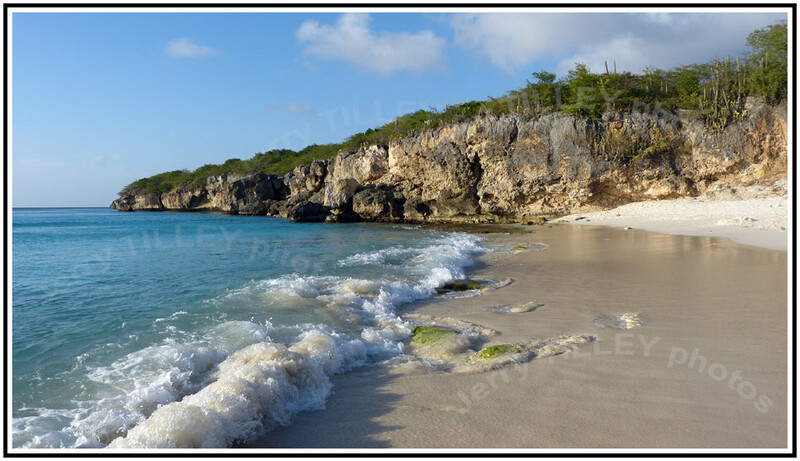 Just look at this photo and see if you can work out why it was sold for USD 4.3 million. If I had taken this photo, I would have hit the ‘delete’ button very quickly. But some people obviously like different things, although what it is in this photo, I have no idea. One of the most beautiful parts of New Zealand for the photo today, and the lakefront in Wanaka. In the background is the 1578m peak of Mount Roy, and below that next to the lakeshore is the Rippon Vineyard. Wanaka is situated at 44 degrees 42 minutes south, so enjoys an excellent climate, and being east of the Southern Alp mountains, is in a rain shadow. It receives only half the national average for rain. 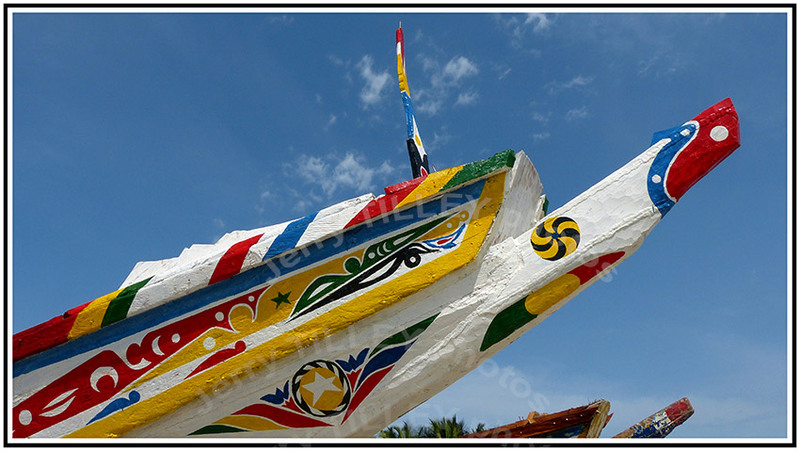 Long, hot summers, beautiful scenery and the large lake have made it a popular tourist town. 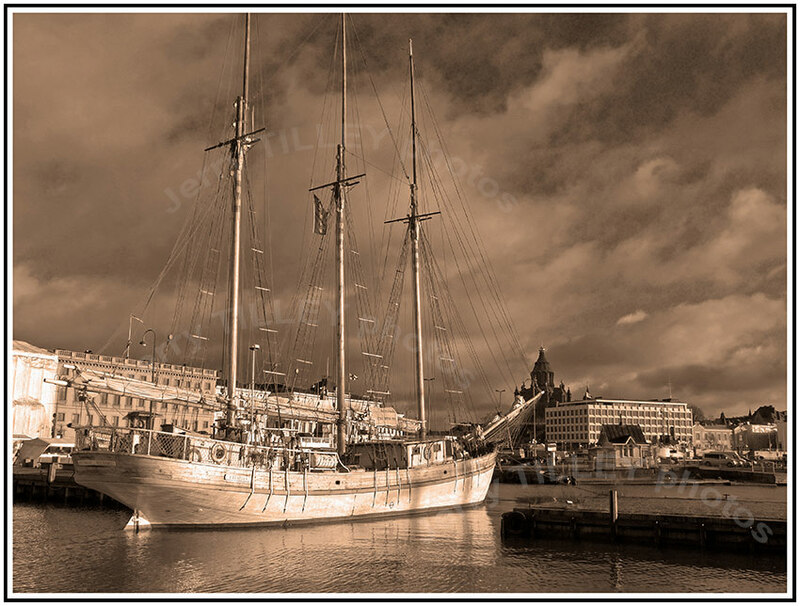 Tourism started here in 1867 when the first hotel opened. Sadly, nobody has offered me USD 4.3 million for this photo of Wanaka Lakefront. The good thing is that Wanaka is 17 823km from the Quality Spa Resort Hotel, Norefjell. 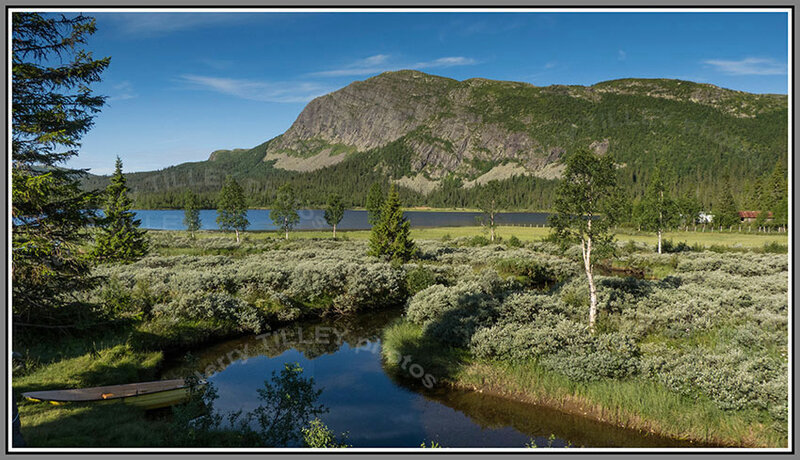 Tranquility – Not the Quality Spa Resort Hotel, Norefjell. Thought for the day….” Success is not measured by money, awards or medals. It is measured by the difference between what you CAN achieve and what you actually achieve”. “You only live once, so do not hesitate. you will miss your chance”. Amusing story in the news at the moment about the Indian army, who thought that they had been subject to 329 spy missions by Chinese drones. It was found that the sightings were not actually Chinese drones on spy missions, but were in fact the planets Jupiter and Venus. Whilst I would like to visit India, the crazy procedure for obtaining a TOURIST visa has put me off, along with the time and cost to obtain it. The Indian government should realize that tourists bring money and foreign exchange to the country, so they should make it EASY for tourists to travel there, not make it an expensive hassle. Easy decision for me though, until it is quick and easy to get a visa then I will not go there. 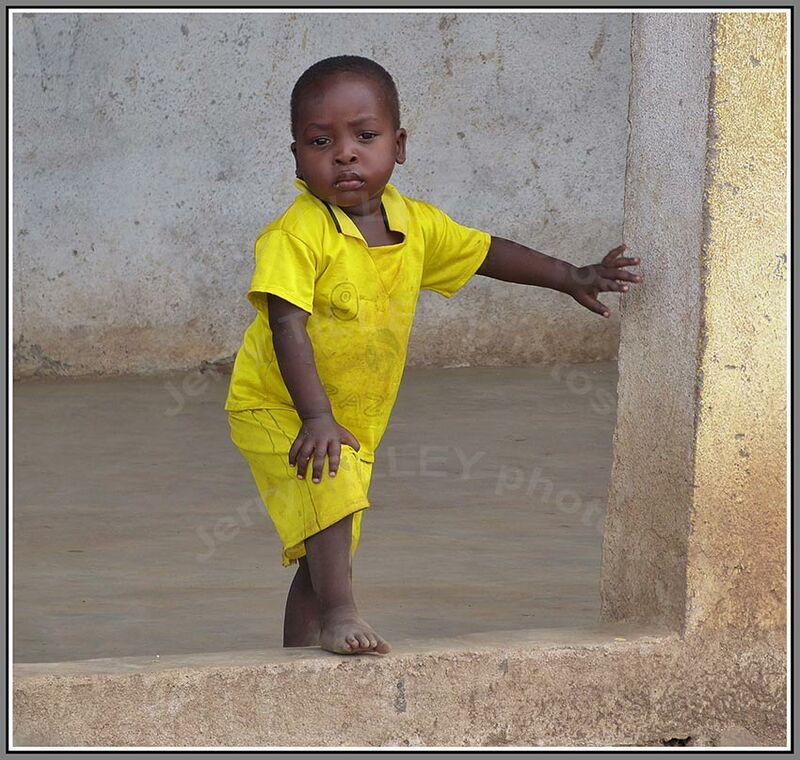 African boy alone – Not the Quality Spa Resort Hotel, Norefjell. Thought for the day…” If you have no dreeams, then your life will only be a nightmare”. ” In the concert of life, nobody holds a programme”. Did you know that OPHIDIOPHOBIA is the fear of snakes? I picked up a couple of interesting stories on the news today. In China, some companies are using star signs to choose job applicants. They are using the star signs to judge if applicants will be successful and if they will get along well in the companies. Due to the lack of discrimination laws in China, then they can use these methods. So by being born under the wrong star sign could cost you a job. The other interesting story in the news is that in Moldova, some surgeons have been using building tools for operations. According to the BBC, construction drills, rusty pliers and hammers were used in operations. Perhaps now wise to get sick in Moldova!!! Another one of the lucky photos today. It was actually taken from a moving bus, and despite only having a cheap camera, the photo turned out so well. The expression on the boy’s face, the light and the simplicity of the photo all come together so well. Judging by the look on his face, he is certainly not very happy. Lake Wanaka sunset – Not the Quality Spa Resort Hotel, Norefjell. “Walking forwards or backwards makes no difference as long as you are moving ahead”. ” You always get lucky, sometimes”. Did you know that Japan’s Okinawa island has more than 450 people aged 100 years or more? It is said to be the healthiest place on Earth. Last light of the day over Lake Wanaka New Zealand for the photo today. The different colours of sunsets are caused by the amount of dust and particles in the air. The sunlight has to refract through hazy layers, and this splits the white light into the various colours during a sunset. When the times for sunset are calculated, they are based on a sea level horizon, and do not take into account height or mountain ranges. The Earth’s atmosphere also bends light rays, so the actualy time of sunset can be 3 minutes later than the ‘official’ time of sunset. People making sundials will use the ‘Equation of Time’ to correct for the difference between solar time (sun time) and solar mean time (the solar time based on 24 hour days). The difference can be over 15 minutes, which is why sundials need to be corrected. Did you know that on Spitsbergen, not far from the North Pole, that there is a sundial (the world’s most northerly sundial) which shows the time 24 hours a day, due to the continous daylight during the summer months. The pole or stick on a sundial (which casts the shadow) is known as the gnom0n, and has to be at the same angle as the latitude of the sundial. Lift off, Queen of the Skies – Not the Quality Spa Resort Hotel, Norefjell. ” Beauty only gets attention but personality captures the heart”. An estimated 6 million parts go into the making of the 747 jumbo jet, half of them being fasteners. It has around 274 km of wiring and about 8km of tubing. The tail of a 747 is about the same height as a 6 storey building. When it was first built, around 75 000 engineering drawings were used. The 747 series has been extremely sucessful, and has logged around 78 billion kilometres in flight, equivalent to about 102 000 return trips to the Moon, and is said to have carried around 5.6 billion passengers in total. Newer models of the 747 can carry over 240 000 litres of fuel. Interesting that the Wright brothers first flight could have been performed within the 45m length of the economy cabin of a 747. The 747 400 seen in this photo is departing from Curacao in the Caribbean for the flight back to Amsterdam. My experience of KLM is that they are no longer a good airline, with poor service, poor aircraft interiors and poor customer service. Whilst they may have been good at one time, I stopped using them a long time ago. They have been overtaken by other airlines, and I do not recommend them. Keeping watch – Not the Quality Spa Resort Hotel, Norefjell. I read that a new tourist attraction has opened in Dachstein, Austria. Skywalk, a new 400m high viewing platform will give those brave enough to walk across it views of the mountains and glaciers. Steps lead down to a glass floored platform looking down 400m, even the walk to the platform will be exciting!! The height would probably not worry Otis the dog, who has just completed his 64th tandem skydive. According to the British ‘Telegraph’ newspaper, the dog and his owner have been jumping in Acampo, Los Angeles for the last 9 years. The dog wears a special set of doggles to protect his eyes. Another photo of an iguana today, on the lookour for intruders. 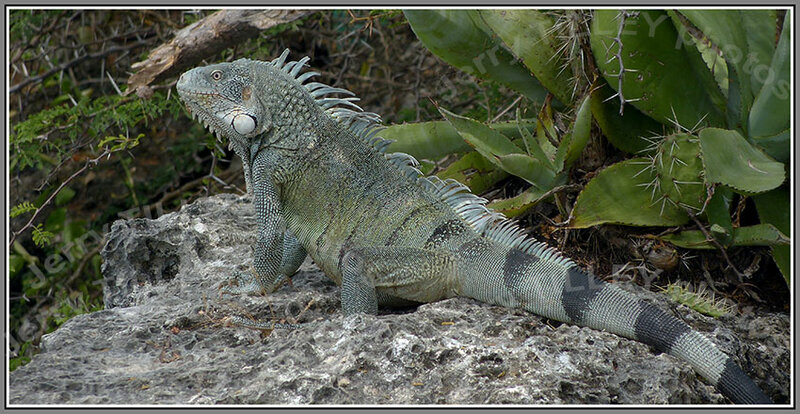 Iguanas are members of the lizard family, and are cold blooded. In the wild they can live up to 20 years, and they are also good swimmers, some are able to stay under water for over 20 minutes. An unusual fact about iguanas is that after the females have laid their eggs, they leave them, so the newborn iguanas have to survive on their own from the beginning. They have long tails, which make up over 50% of their body weight. If captured, they can release their tails to escape, and later grow a new one. They also have a third eye in their head, although this is not used for vision. Waiting for the Bus – Not the Quality Spa Resort Hotel, Norefjell. Another company has joined the list of companies that I will never use again, Booking.com What some companies are not realizing is that poor service will actually cost them money. To make matters worse, the managers at Booking.com just will not admit their mistakes, and nobody at that particular company will do anything about the problems. So they will lose out, and if you want good service, then I cannot recommend this company. No problem when a company makes a mistake (we all do that) but when nobody will do anything about the mistakes, then that shows that a company is not good. 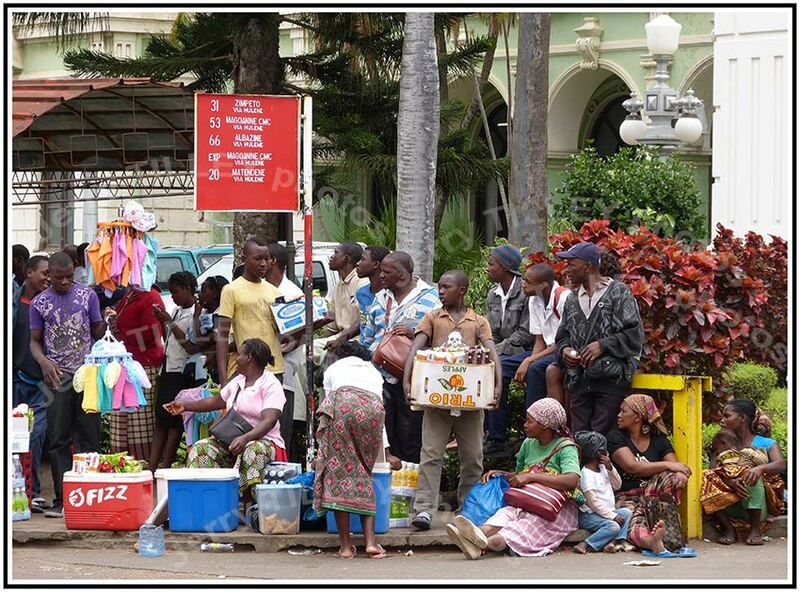 Off to the capital of Mozambique today, Maputo, and a typical photo of a bus queue there. Situated just 120 km north of the South African border, and on the Indian Ocean, this ugly, neglected city is home for about 1.7 million people. Originally ruled by the Portuguese, it became independent in 1975, although Portuguese is still the main language in this part of Mozambique. Until 1992 the country had a long civil war, with an estimated 1 million people killed due to the war and famine between 1977 and 1992. Mozambique has a high fertility rate, with around 5.3 children born per woman. Transport in Mozambique is often a problem, with irregular and unreliable buses, so the queues seen in the photo today are very typical.